Mara Purl is the best-selling author of Milford-Haven Novels & Stories, which have won more than 30 book awards. Her serial novels are uniquely structured to suit new media formats and stand-alone novella-stories enhance her saga. Mara pioneered small-town fiction for women with her popular and critically acclaimed series. She has a loyal following in the Women’s Fiction genre, and has become a spokeswoman both for authors and for readers of Women’s Fiction. The first two novels of her planned pentalogy are What the Heart Knows and Where the Heart Lives with book three due for release later this year. The stories include her latest, When Otters Play, as well as When Whales Watch and When Hummers Dream. Holiday stories include Whose Angel Key Ring and Where an Angel’s on A Rope. Her most recent book tour, “Mapping the Journey of Your Heart” took her through California, Colorado, Arizona and New Mexico, and her concurrent national blog tour reached 17 million followers. Her beloved fictitious town has been delighting audiences since 1992, when it made its debut as Milford-Haven, U.S.A. – the first American radio drama ever licensed and broadcast by the BBC. The show reached an audience of 4.5 million listeners throughout the U.K.
Purl is also the co-author, with Erin Gray, of Act Right: a Manual for the On-Camera Actor. It’s also an award-winner, and the authors are working on its second revised edition. As a journalist, Mara’s writing credits include two cover stories for Rolling Stone, staff writing with the Financial Times (of London), and an Associated Press assignment to cover the Apollo Soyuz mission, where she was the youngest reporter ever to win the NASA pool position in Mission Control. She is a member of the Authors Guild and of the Writers Guild West. 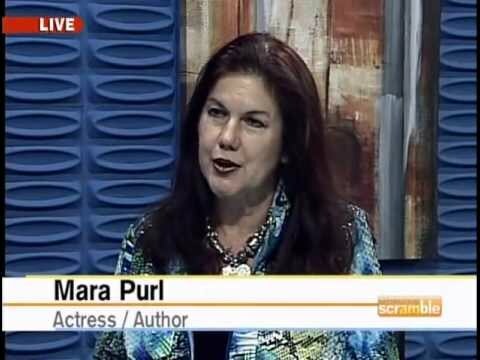 As an actress, Mara’s regular role on the TV soap opera Days Of Our Lives opened the door for her to create her own soap. Mara was awarded the 2003 Peak Award for performing her one-woman play (co-written with Sydney Swire) Mary Shelley – In Her Own Words. She has co-starred in six production of Sea Marks by Gardner McKay, and stars as Julia in Becoming Julia Morgan. Having been part of the all-star cast of Milford-Haven USA, she is now a noted audio book performer. 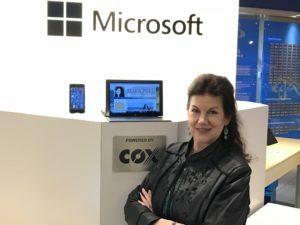 Mara is a frequent speaker at writing and author conferences, work privately an an authoring coach, and serves on the boards and advisory boards of several professional organizations. 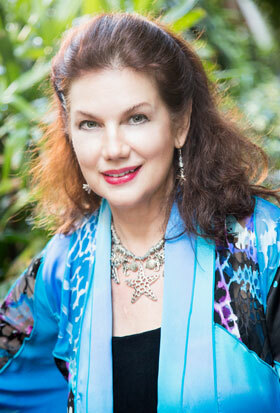 Mara was named Woman of the Year by the Los Angeles County Commission for Women. She welcomes e-mail from readers at MaraPurl@MaraPurl.com. Mara uses Windows 10 on her Microsoft Surface and on her Windows Phone.